TUGUEGARAO - Preparations were in high gear in the Philippines on Friday with Typhoon Ompong (Mangkhut) set to make a direct hit in less than 24 hours, packing winds up to 255 kilometers per hour and drenching rains. 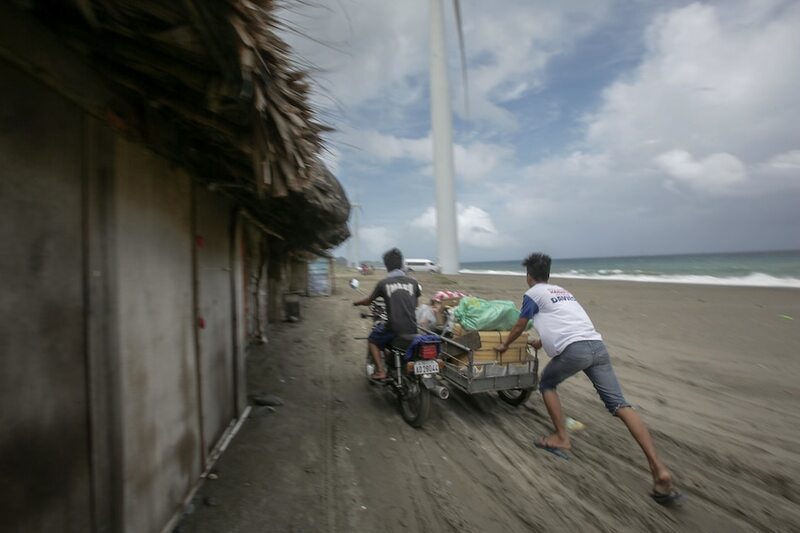 Businesses and residents on Luzon island, which is home to millions, were boarding up windows and tying down roofs that could be sheared off by winds forecast to gust as high as 255 kilometers (160 miles) per hour. "The rains will be strong and the winds are no joke... We may have a storm surge that could reach four storeys high," Michael Conag, a spokesman for local civil defense authorities told AFP. At least four million people are directly in Ompong's path, which is predicted to move on to China's heavily populated southern coast -- including Hong Kong -- this weekend. The state weather service said Ompong will be the strongest typhoon so far this year, with sustained winds of 205 kilometers per hour. "It will bring destruction. They are the ones greatly affected. 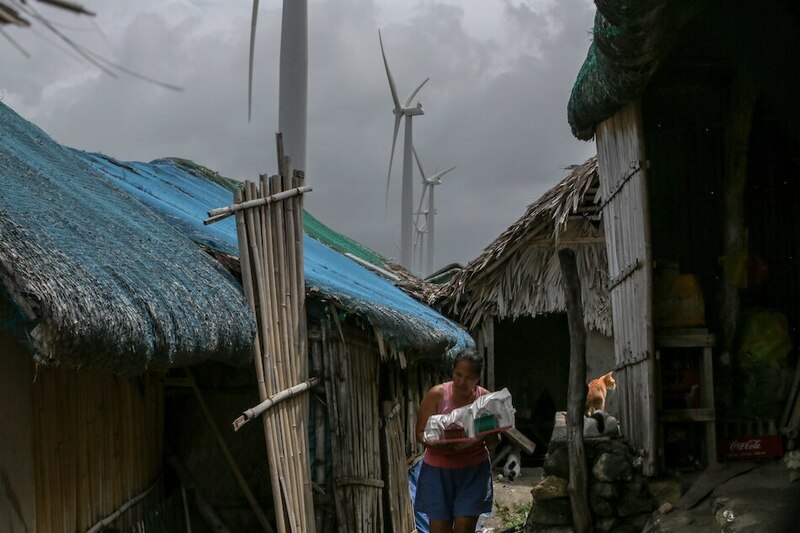 Even moderate winds can topple their houses," regional civil defense official Dante Balao told AFP on Thursday.